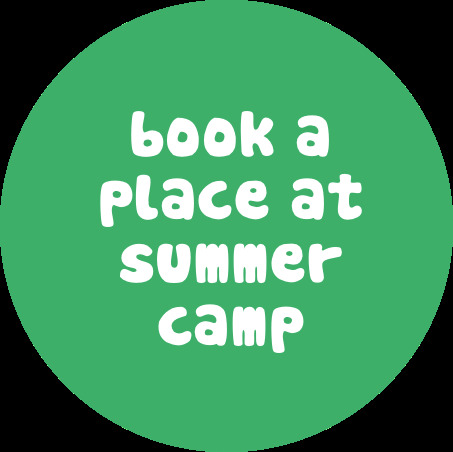 Immerse your child in nature this summer on an environmental adventure with Camp kernow at it's pioneering off-grid uk summer camp in the heart of the cornish countryside. ... a different, more sustainable way of life. Harnessing renewable energy technologies and employing sustainable systems including composting toilets, reed-beds, a solar powered water pumping and filtration unit, rainwater harvesting, solar thermal panels and biomass-fueled showers, the camp enables children to understand and experience first-hand a new way of living off-grid in balance with nature, it’s ecological systems and natural resources. …delicious home cooked food using ingredients harvested from our own thriving food garden or sourced from local (organic where possible) producers. Children are responsible for getting the food from field to fork, harvesting fruit and vegetables from the garden and helping to prepare meals in our well equipped field kitchen under the guidance and supervision of Camp Kernow's cook. …the natural world. The beauty and biodiversity of Cornwall is in abundance here on the country estate within which the summer camp is situated. Over two hundred acres of woodland, streams, hedgerows, lakes and organic farmland provide a haven for wildlife and an endless playground for children to explore. The thrill of waking to the sound of a Curlew calling out across the river and going to sleep to the screech of the Barn Owl is not to be underestimated!